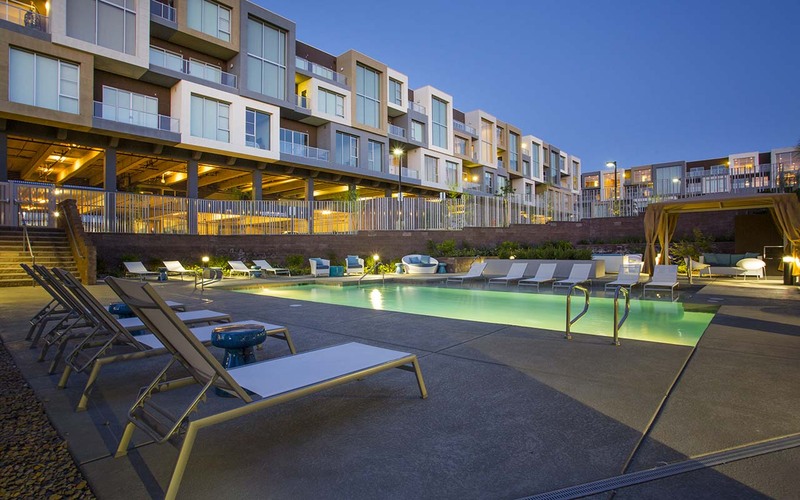 Product Type: Vantage Lofts and Flats, (the “Project”) is a 110-unit mid-rise apartment community consisting of three buildings inclusive of two 40-unit buildings, a clubhouse, and one 30-unit building together with various landscape, hardscape, and waterscape amenities constructed on approximately 4.88 acres (Phase-I), at a density of approximately 16 dwelling units per acre inclusive of approximately 10.5 acres (Phases I and II). 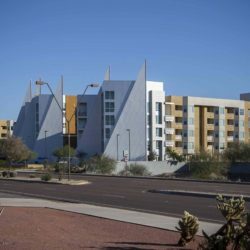 The apartment buildings are constructed with three stories of wood frame construction over two levels of cast-in-place concrete podium parking structure and include eight elevators. 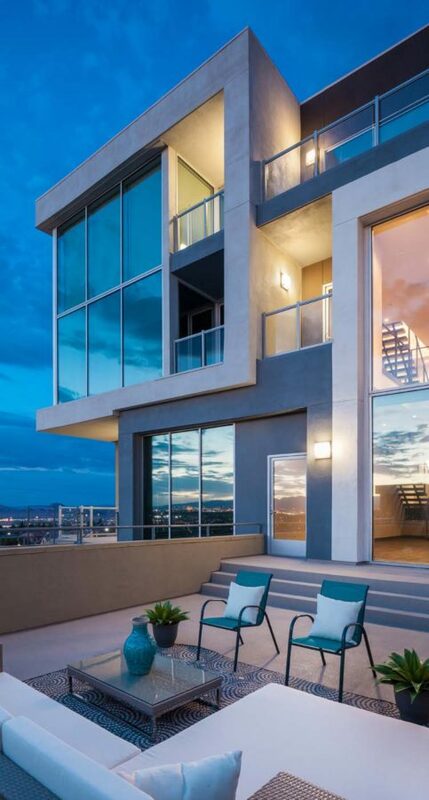 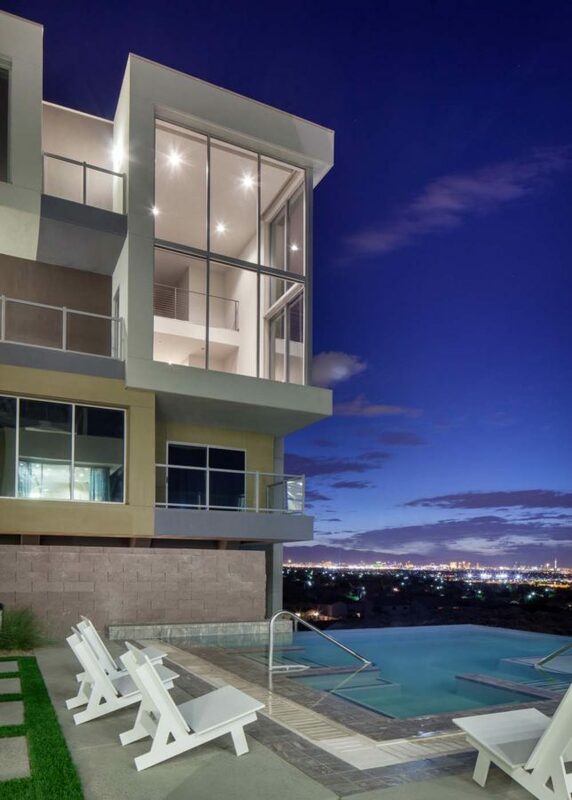 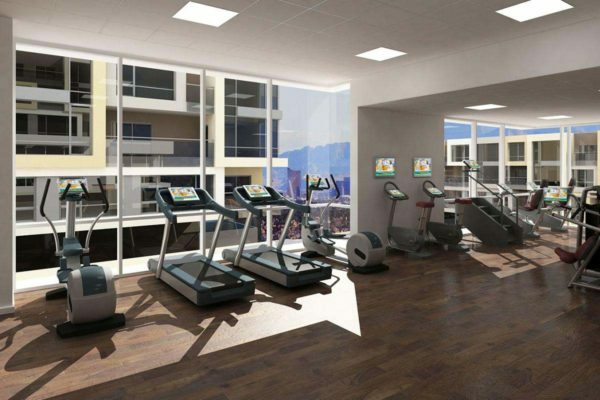 Location: 201 South Gibson Road, Henderson, Nevada 89012 — Situated on an acropolis in East Henderson, the Project has phenomenal views of the Las Vegas Strip to the north, along with a backdrop of nearby mountains to the immediate south and west. 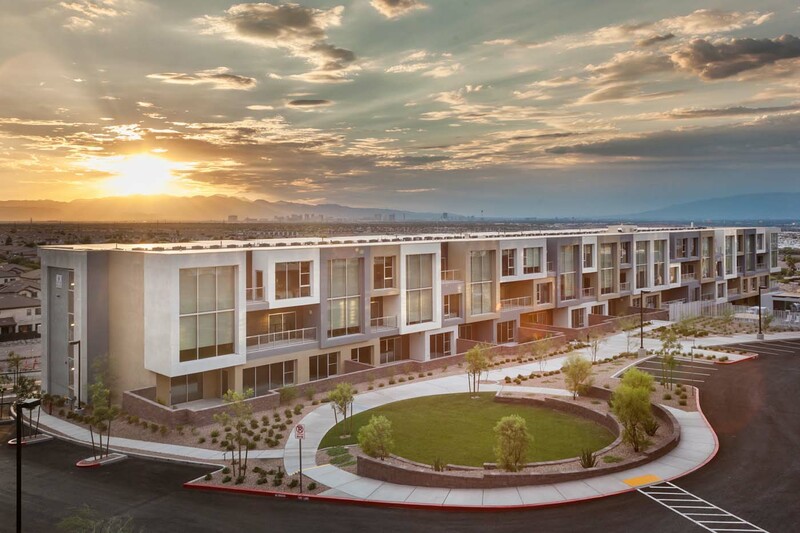 Only ten minutes from the Las Vegas Strip and McCarran International Airport, Henderson is home to an affluent bedroom community boasting many high-priced master planned communities, along with substantial employment, shopping, dining, and recreational amenities. 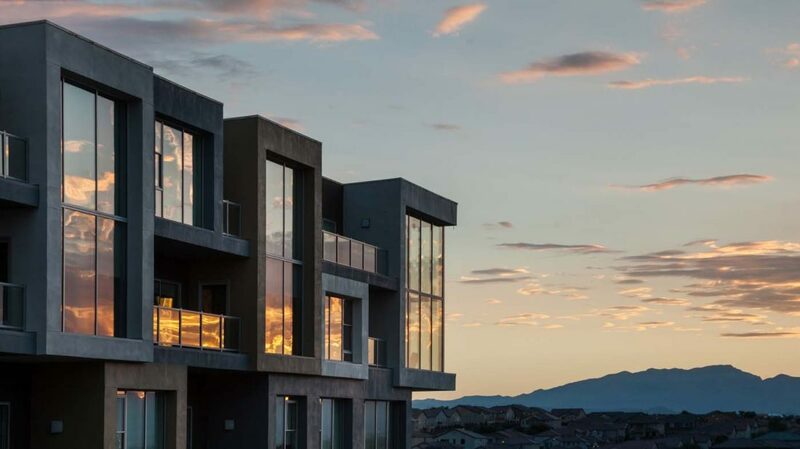 Opportunity: In 2012, Tilton Development was approached by Goodman Real Estate of Seattle, Washington with the prospect of forming a joint venture to acquire and redevelop an abandoned and partially constructed high-end, 110-unit, for-sale condominium community that had been initially planned by Slade Development of Las Vegas, Nevada. In June of 2013, Goodman Real Estate and Tilton Development acquired the underlying property together with the partially-completed improvements at a discounted price with a strategic plan to reposition the for-sale condominium community as a high-end, boutique, for-rent apartment community. 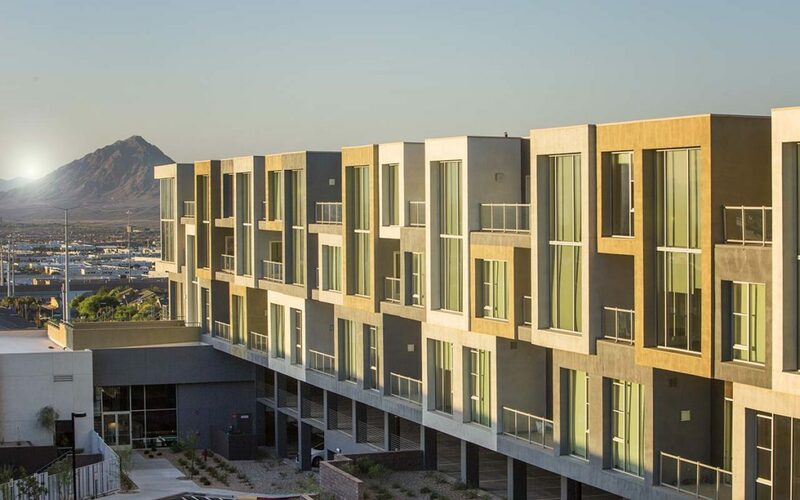 Approach: As a partially-constructed and abandoned condominium development, the prospect of redeveloping and repositioning the Project as a high-end apartment community included several challenges requiring unique solutions. 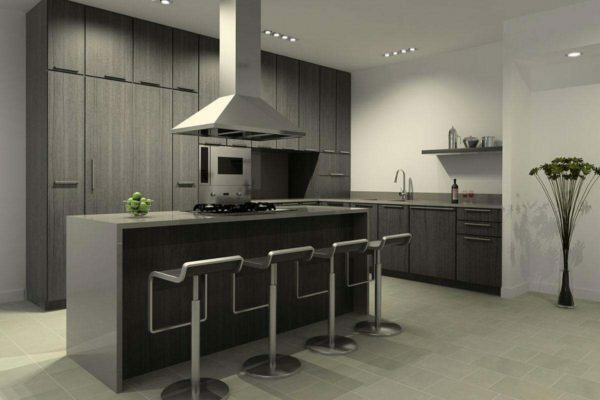 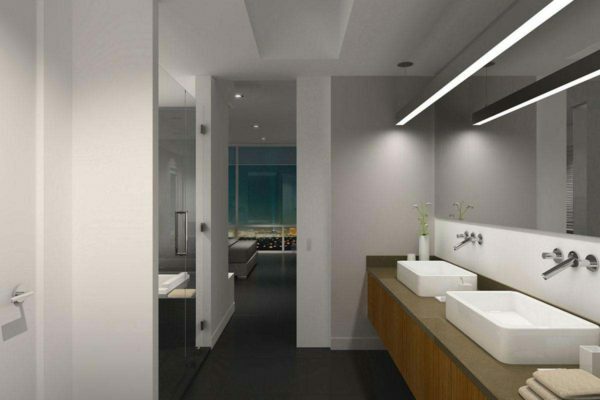 More specifically, Slade Development and its affiliated companies including the General Contractor, Architect, Interior Designer, together with many of the original design consultants, were no longer in business. Thus, it became necessary for Tilton Development to spend substantial time researching, reassembling, and engaging as many members of the original design team as possible to maximize design efficiency and limit liability and construction risk. 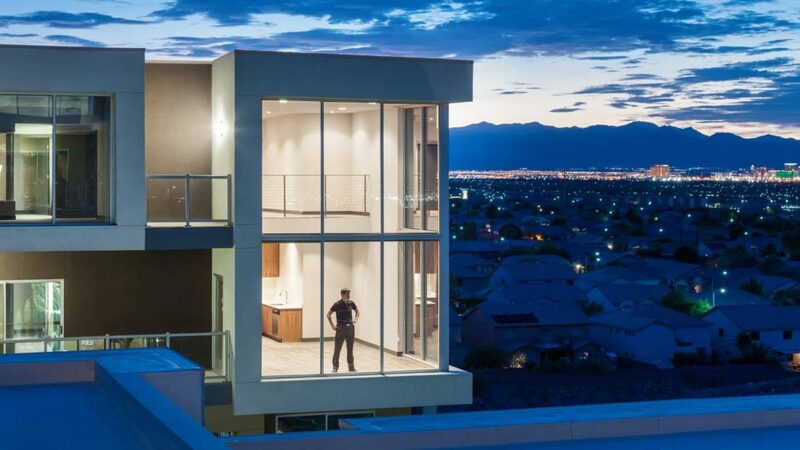 Furthermore, other risk-adverse strategies included the negotiation and purchase of a new general liability insurance policy sufficient to cover existing construction issues. Tilton Development also needed to work closely with the City of Henderson to reinstate the expired building permits without requiring compliance with the updated building codes. 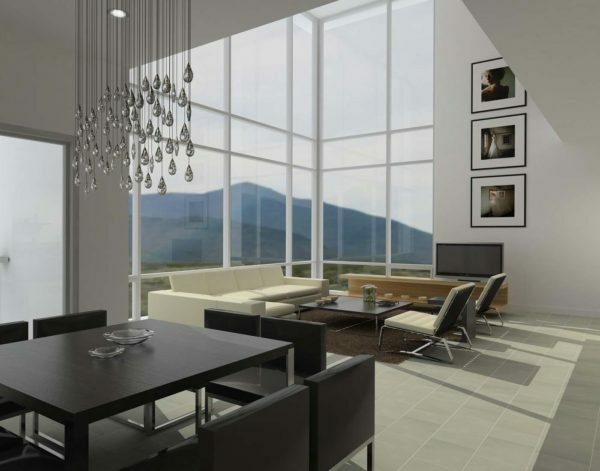 Once the team was assembled and with the reinstated permits, Tilton Development amended the prior construction documents to include new unit finishes, appliances, plumbing trim, light fixtures, and cabinets together with a redesigned clubhouse and common area hardscape, landscape, and waterscape improvements. 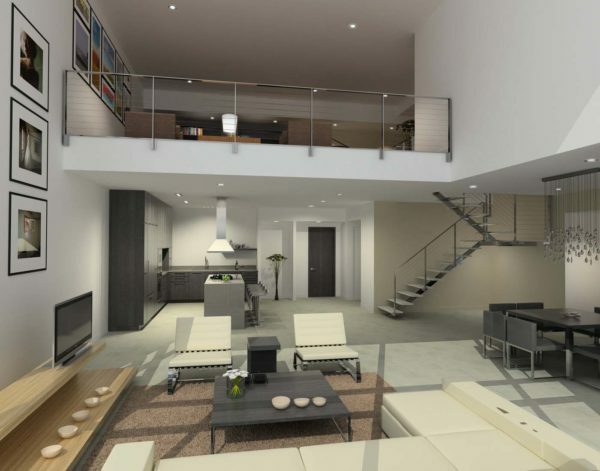 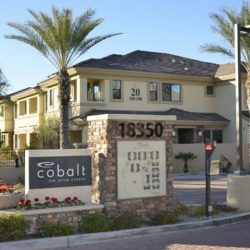 These new construction documents were submitted as an addendum to the prior City approved plans and were specifically targeted to appeal to an exclusive, well-heeled resident profile desiring an apartment living experience unlike any other upscale community in metropolitan Las Vegas. 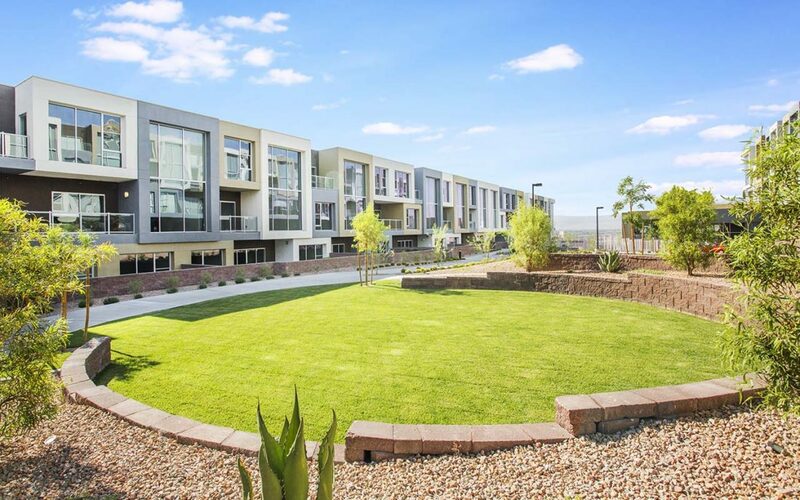 Outcome: In September of 2015, the joint venture of Tilton Development and Goodman Real Estate sold the Project for the highest price per unit ever paid for an apartment project in the state of Nevada, yielding a substantial return on investment.